Judicial proceedings in the case of the independent NGO, the Belady Foundation for the support of street children were adjourned for the seventh time on Saturday – delaying these proceedings by another six months, until November 19. The eight defendants face seven charges, ranging from running an unlicensed organization and inciting street children to join pro-Muslim Brotherhood protests to sexually assaulting minors. Held in pre-trial detention for the past 751 days, since May 1, 2014, are the two founders of the Belady Foundation – the Egyptian-American Aya Hegazy, and her husband Mohamed Hassanein who are facing trial alongside six others. All the defendants have adamantly denied and dismissed the charges leveled against them. Local media outlets reported that this latest delay in the Cairo Criminal Court’s proceedings was attributed to the ongoing lack of progress made by the technical committee appointed to examine the contents of the Belady Foundation’s computers and electronic devices. In November the delay in the court’s proceedings was due to the failure of prison officials to transport the defendants to the courthouse on time, while in February proceedings were delayed after a court-appointed technician was unable to turn on a laptop that contained key evidence in the case. The origins of the case against the Belady Foundation date back to May 1 2014, when police raided the Belady Foundation’s headquarters in downtown Cairo, arresting all those found on its premises after a man had pressed charges against the NGO, claiming that its members had kidnapped his son. 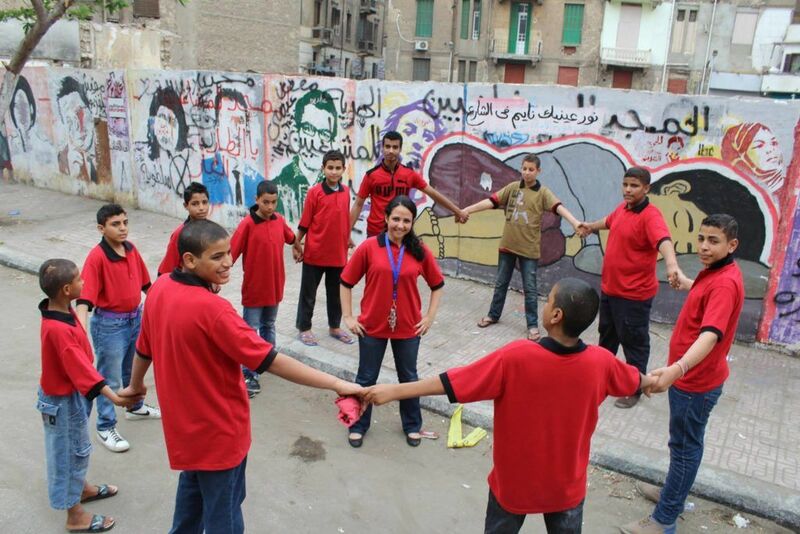 Hegazy and Hassanein founded Belady in September 2013 to organize projects and campaigns on sanitation, combatting sexual harassment and caring for street children.